People often intermingle the terms Community Development Financial Institution and Low-Income Credit Union designation. They’re similar, yet entirely separate, designations, and they’re also different from adding an underserved area to your field of membership. Confused yet? 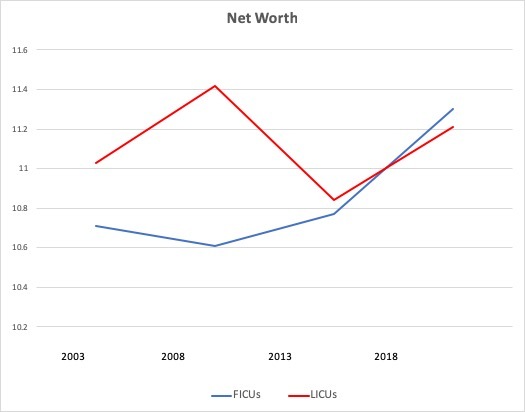 LICU is a designation from the NCUA, which means that low-income members comprise more than 50% of a federal credit union’s membership. It is a statement about the credit unions field of membership, and not a field of membership expansion. State regulators have the authority over federally insured, state-chartered credit unions for LICU designations. CDFI is a Treasury Department program that requires a separate certification and provides access to CDFI Fund grants. Underserved areas are geographic locations that non-community chartered, federal credit unions can add to their field of membership. We’ll focus on low-income designations, although overlap exists as credit unions can possess one, two or all three of these features. First, the definition of a low-income member is set out in section 701.34 of NCUA Rules and Regulations. It states that low-income members are those whose family income is 80% or less than the median family income for their metropolitan area or national metropolitan area, whichever is greater, or members who earn 80% or less than the total median earnings for individuals for their metropolitan area or national metropolitan area, whichever is greater. Plus a few other anomalies the NCUA accounts for, such as counting college students as low-income members. Some credit union leaders are concerned about the negative connotations that come with the phrase “low-income,” but LICUs don’t necessarily have to advertise themselves as such. Plus, the NCUA also points out that if your credit union does have a membership of more than 50% low-income members, the credit union will likely need the support to adequately meet member needs. 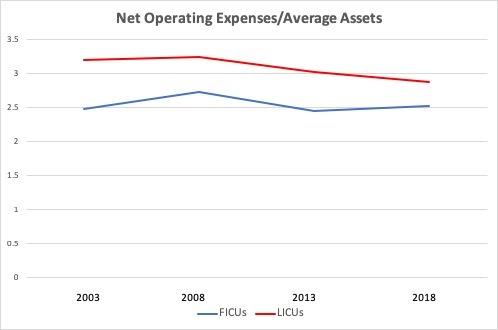 And, the financial performance of LICUs has generally improved in recent years, but many factors go into that. 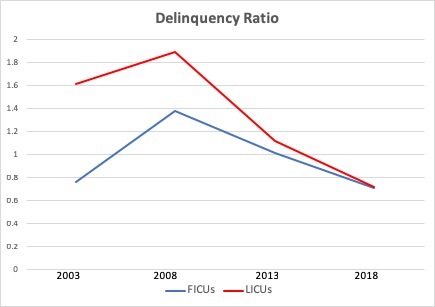 A major one was that on Aug. 7, 2012, the NCUA, under Debbie Matz’ chairmanship, approximately 1,000 credit unions were notified of their LICU eligibility and that they were essentially pre-qualified for the designation. 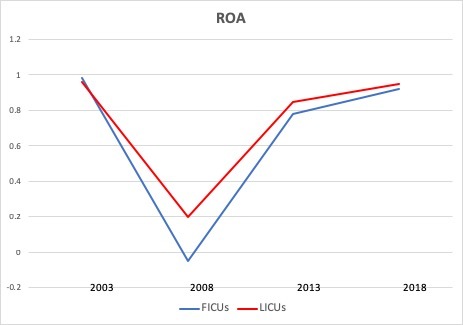 While LICUs are often thought of as smaller – and most are – many large credit unions took strategic advantage of NCUA’s streamlining of LICU designation at that time. Additionally, the last 10 years of economic recovery have aided all credit unions tremendously. And the Nov. 5, 2011, phenomenon known as Bank Transfer Day boosted membership for all credit unions, gaining 450,000 members in the third quarter 2011 run up to BTD (which added 40,000 on that single day), when credit unions had only gained 600,000 members in all of 2010, according to CU Times. Plus, LICU credit unions receive substantial benefits. Form an association that only low-income individuals can join and add that association to a field of membership. 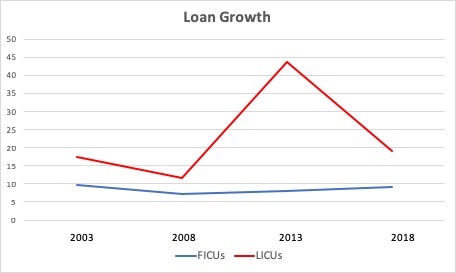 As of yearend 2018, LICUs had 106,234 (worth $30B) business loans outstanding compared to 95,479 (worth $30B) for non-LICUs. 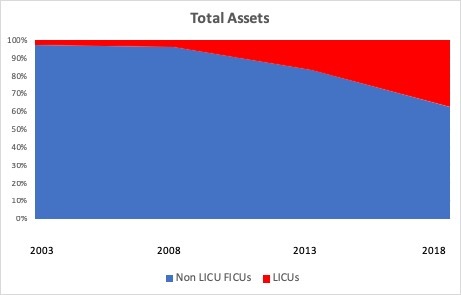 LICUs hold $5.9B in nonmember deposits and $265 million in secondary capital compared to $6B in nonmember deposits at non-LICUs. 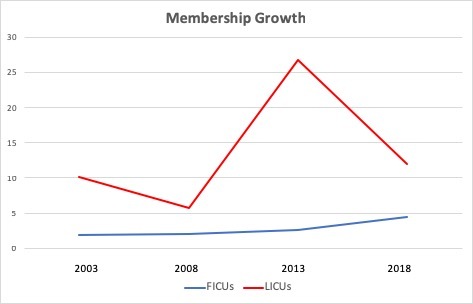 Learn how to grow your membership numbers and stay competitive in today's credit union landscape. Sign up to get our blog delivered to your inbox.